This is whichever one was in Tombstone. You decide. 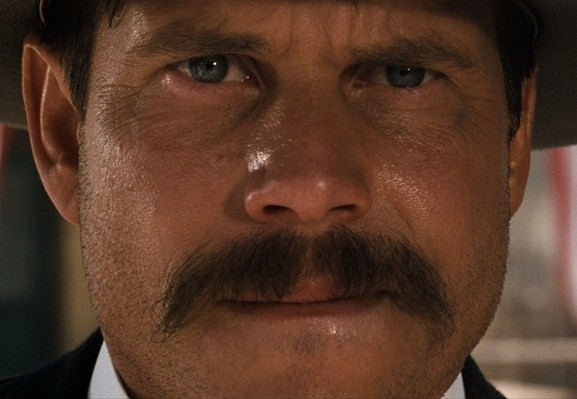 This entry was posted in Movie Steesh and tagged Actor, Bill Paxton, Bill Pullman, entertainment, Humor, look a likes, Moustache, Movie, mustache, Tombstone on January 10, 2013 by Los Bulls. i think pullman: he was on big love too.another favorite sunday show..